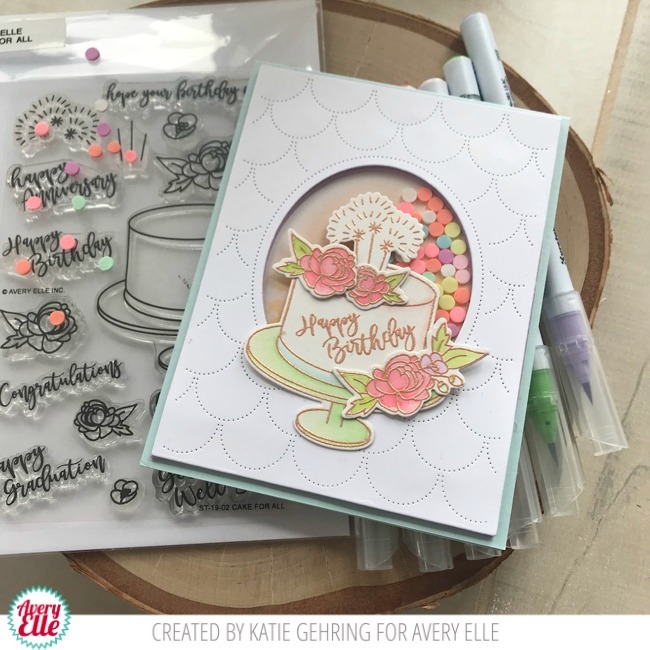 Katie here with a video to share with you today featuring the Cake for All stamp set and the Scalloped Mat Elle-Ments die. Using the Scalloped Mat die and some adhesive-backed fun foam, I made a shaker window that I filled with clay sprinkles. 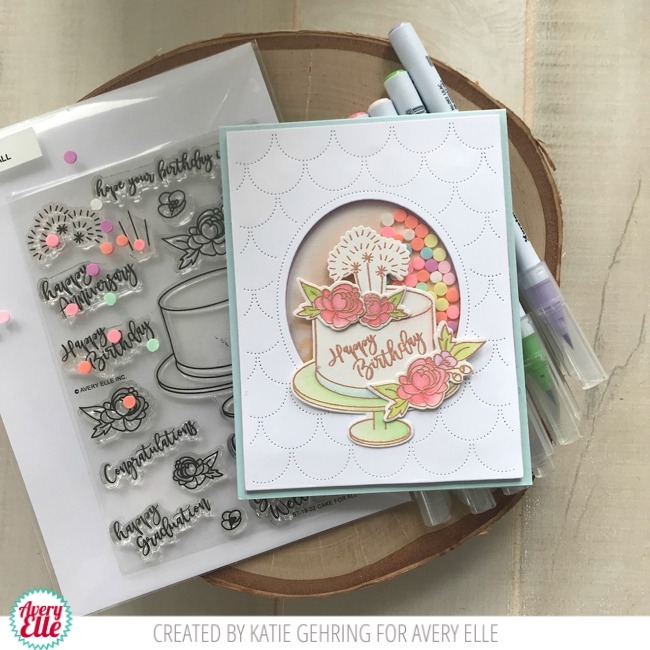 I heat embossed the images from Cake for All using Rose Gold Embossing powder and colored them in using Zig Clean Color Real Brush Markers. 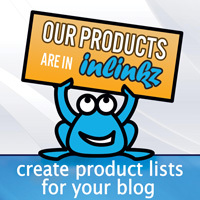 Zig Colors- Pale Pink, Light Carmine, Light Blue, Lilac, Light Green and Pale Green. 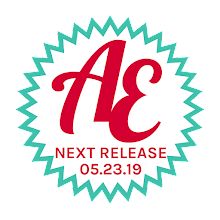 Take a peek at the video to see how it all came together.